Jordan Brand will give us another retro, but it will not be the usual retro editions of the Air Jordan numbered series. 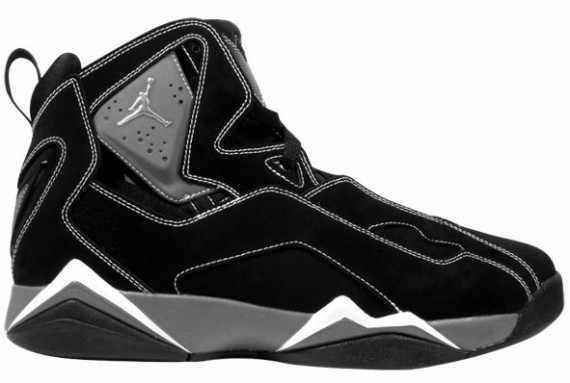 Coming out this September is the Black/Metallic Silver – Light Graphite colourway of the Jordan True Flight, which was originally released in 2009. Because of the tremendous noise it made that time, this shoe will be re-release and it is expected to make waves once again. Featuring a dominant black nubuck upper part enhance with white stitching, this shoe is too good to be overlooked so start saving money now and grab one immediately after its release!